By checking this box you are acknowledging that you have read the following statement. 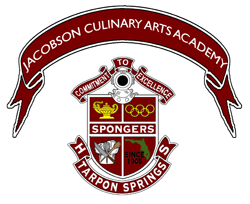 All parents of students enrolled in Jacobson Culinary Arts Academy are automaticallymembers of the JCAA Booster Foundation. JCAA Booster By-laws are available upon request.